The car is one of the most widely used modes of transportation in all of the world. Although it has had a nice stretch running on gasoline, it is time for the car to evolve into its electric form. We are a project that promotes clean energy through a rental system of electric vehicles. 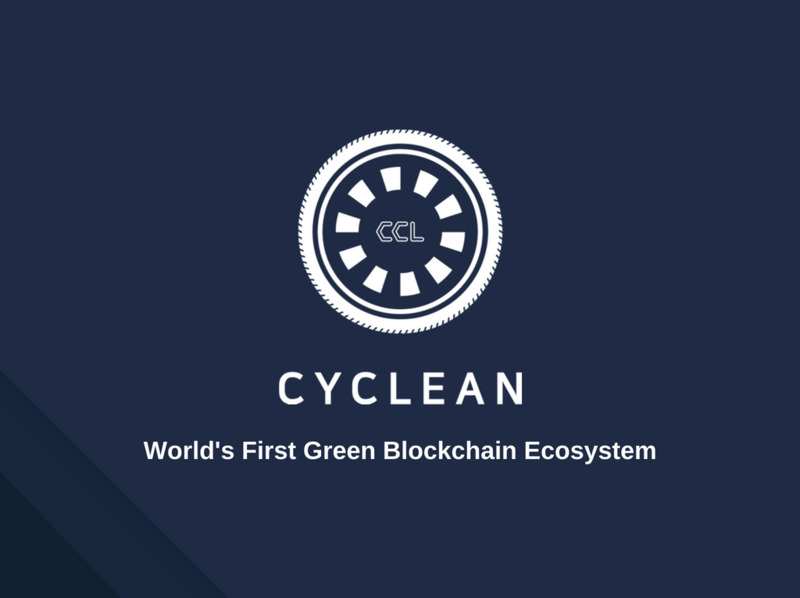 CyClean will develop its platform, conduct more research, develop its products, and work tirelessly to not only usher in a new era of electric vehicles, but to reward those who participate in this revolution. We hope you join us on this journey.